There is a little boy in most of us that finds gadgets amusing if not exciting! Here is a look at the top 12 gadgets for Christmas! Some of these gadgets cost more than others but most could be yours with the amount you could save on your car insurance and home insurance with BestQuote! You may not chose to spend the money you saved on them but take a look anyway! iPhone 6S – It’s always exciting when Apple debuts a fancy new iPhone that looks totally different, but that happens only every other year. On the off years, we get S phones, and usually they’re decent upgrade. Last year’s iPhone 6 was a beauty to behold, but under the hood it wasn’t anything special. In fact, it was basically an iPhone 5S, lacking the kind of horsepower upgrade that warrants a fancy new phone. This year, things are different. 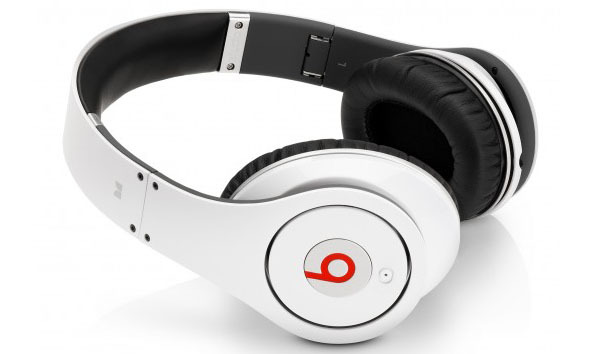 Beats by Dre Headphones – Immerse yourself in an emotional sound experience. The Solo2 Beats by Dre has a more dynamic and wider range of sound, with a clarity that will bring you closer to what the artist intended you to hear. Regardless of what kind of music you’re into, you will feel the higher fidelity sound in your Solo2. GoPro Camera – HERO+ captures immersive 1080p60 video and 8MP photos and features Wi-Fi and Bluetooth® for easy access to the GoPro App and Smart Remote. Surface Pro 4 – Surface Pro 4 with 6th Generation Intel Core m3, i5, and i7 processors is not only more powerful – it’s quieter and runs cooler than ever before. The battery lasts up to 9 hours so you can work uninterrupted. Now you can take your Surface with you all day. 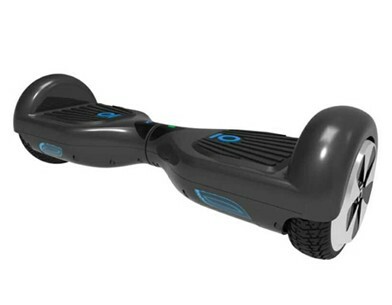 Airwheel Airboard – AirBoard 1.0 is the cutting edge self balancing board that is absolute fun and excitement to use. With pressure pad recognition, the AirBoard is incredibly intuitive and easy to use! Lean in the direction you wish to go, just by pushing your toes down. The Board can spin on the spot and is therefore incredibly easy to turn and navigate. Playstation 4 – The PlayStation 4 serves up dazzling graphics, runs on a simplified and logical interface and boasts a fantastic controller. It has the upper hand in indie games and can stream a constantly growing list of legacy titles via PlayStation Now. The PS4 makes it super-easy to capture and broadcast gameplay online and generally delivers a zippier performance than its direct competition. It also doubles as a Blu-ray player and solid media-streaming box. 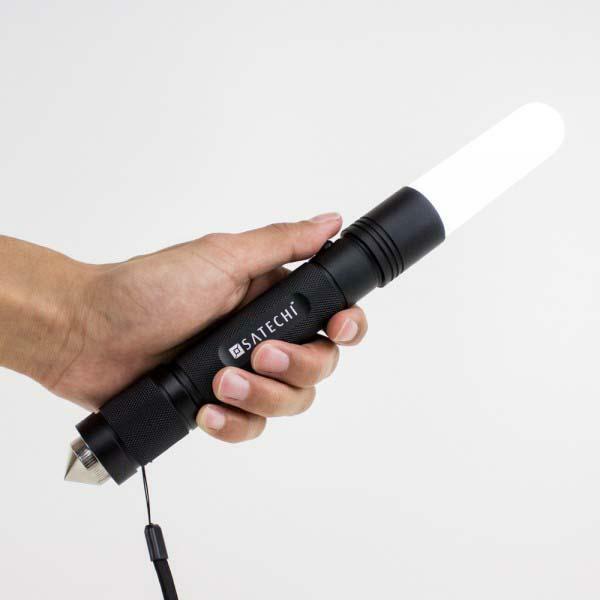 LightMate Emergency LED Flash Light – his is an amazing car accessory as it does so much in one package. After you make sure that you have your cell phone in your car you need to make sure that you have this flashlight in your car. This is a major must have for anyone that drives a lot for travel. The list of things that this flashlight can do is amazing. In addition is comes with a lot of accessories and features. Apple Watch – The Apple Watch wants to do to your wrist what the iPhone did to your pocket: stick a computer there. Watchwearers will access apps, weather, photos, texts, emails, payments and, through Apple’s HomeKit software, control thermostats, door locks, televisions and lights. Kindle Voyage – 6″ High-Resolution Display (300 ppi) with Adaptive Built-in Light, PagePress Sensors, Wi-Fi. Kindle Voyage features the brightest, highest resolution, and highest contrast display of any Kindle. The micro-etched glass display diffuses light to eliminate glare and matches the feel of paper. Now you’ve seen the hottest gadgets this Christmas and while you might not want one, you can save as much as one on your car and home insurance with BestQuote! Visit BestQuote now at www.bestquotebb.com.